The battle is now on! 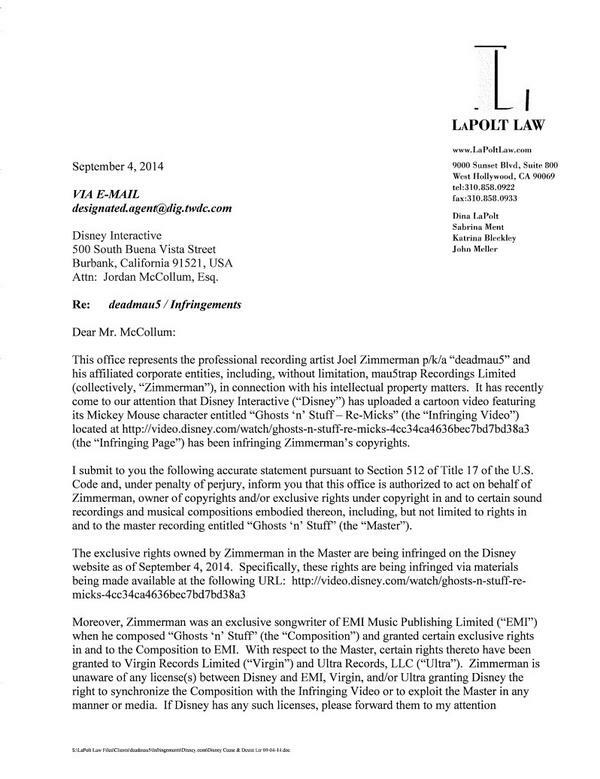 Back in April, Deadmau5 was being investigated by Disney for infringing on their copyright. 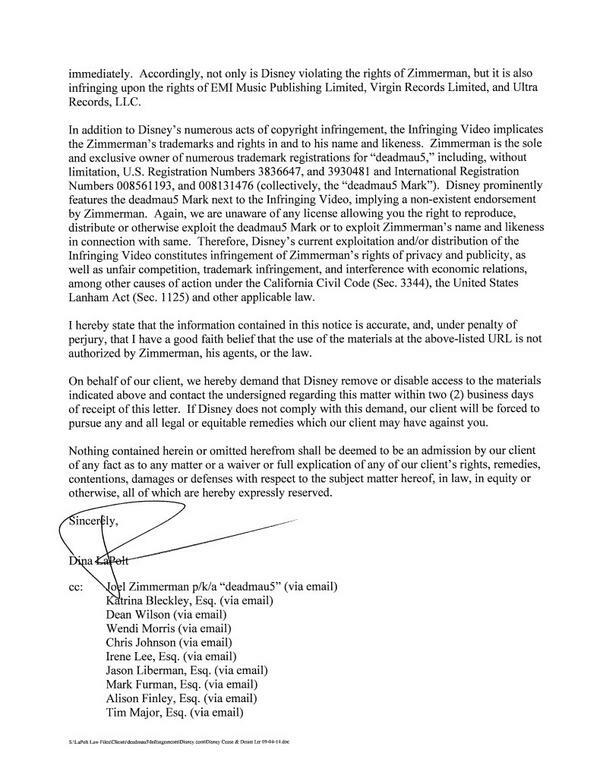 Disney now filed to block Deadmau5’s trademark in the United States which Joel applied for last year. According to him (and his attorney), he has trademarked the designed in over 30 countries including the United Kingdom, Japan, and Germany. 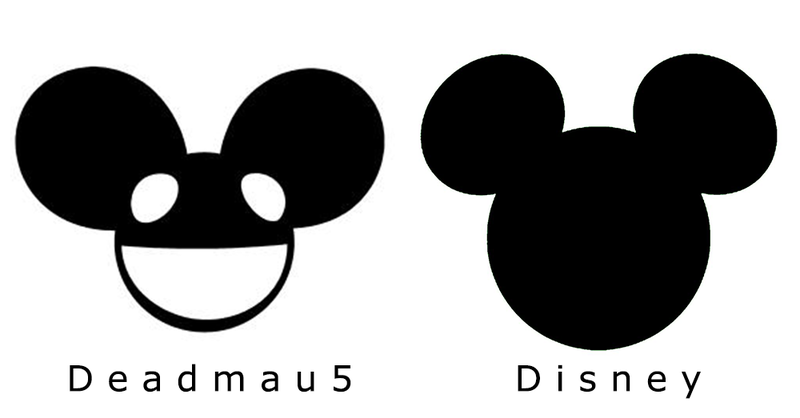 As we all know, Deadmau5’s logo appears on everything – his label, his artwork, and even the helmet he wears. Disney’s logo appears on everything. Deadmau5 is up for the fight. I wish disney wasnt such a "corperation". We could have done great things together.